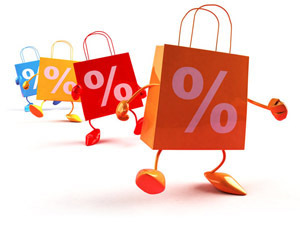 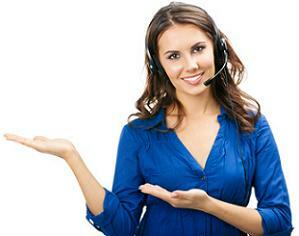 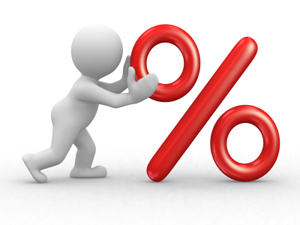 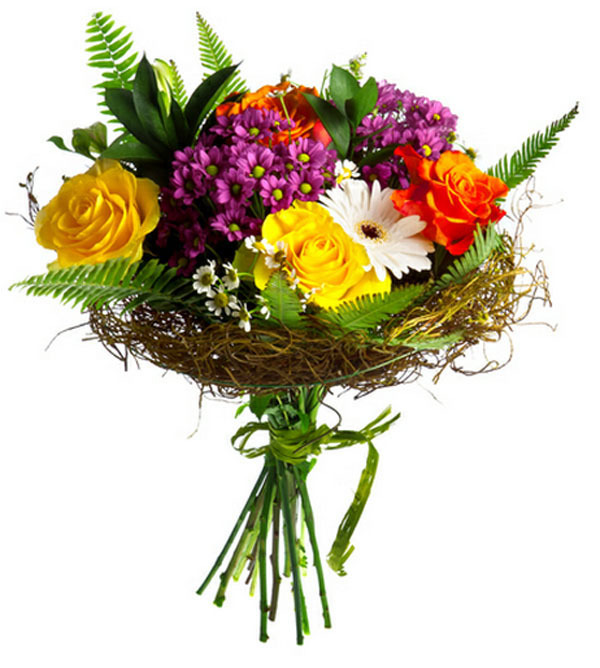 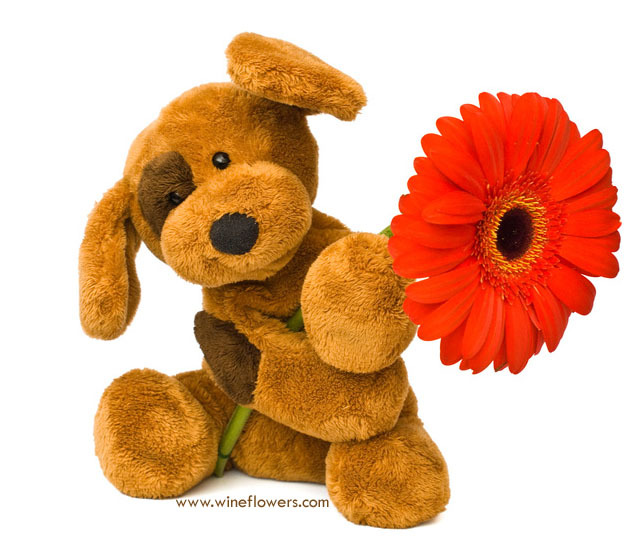 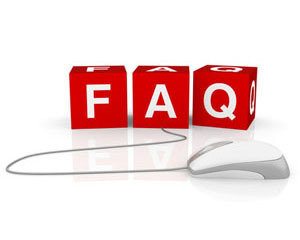 ﻿ Flowers to Apologize - eFlowersDelivery in Maldives allows you to send and deliver flowers and plants to apologize. 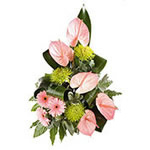 Our expert florists have selected some floral ideas to send in Maldives, to apologize to someone You Love. 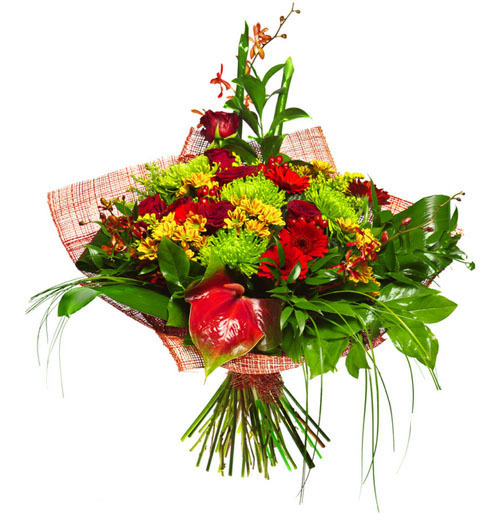 Perfect mix of colours: bouquet of peach, red and yellow roses to bring a smile to your loved! 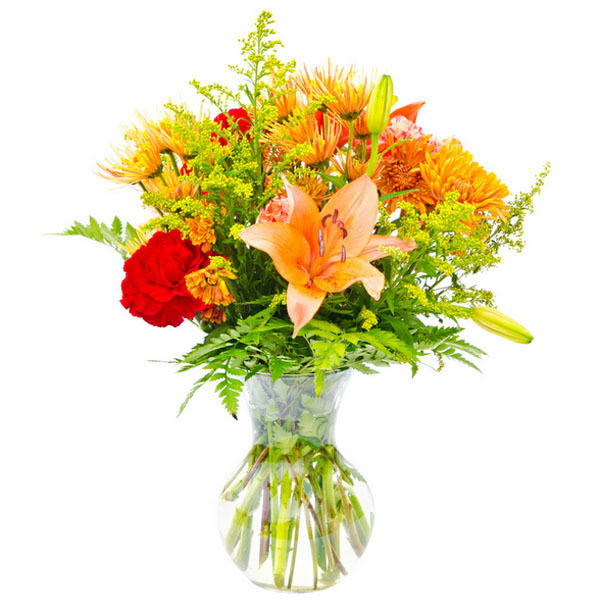 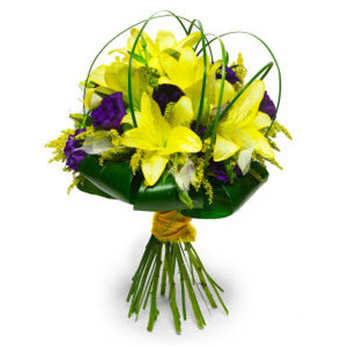 Bouquet of yellow lilies and blue flowers is particularly suitable for a child's birthday! 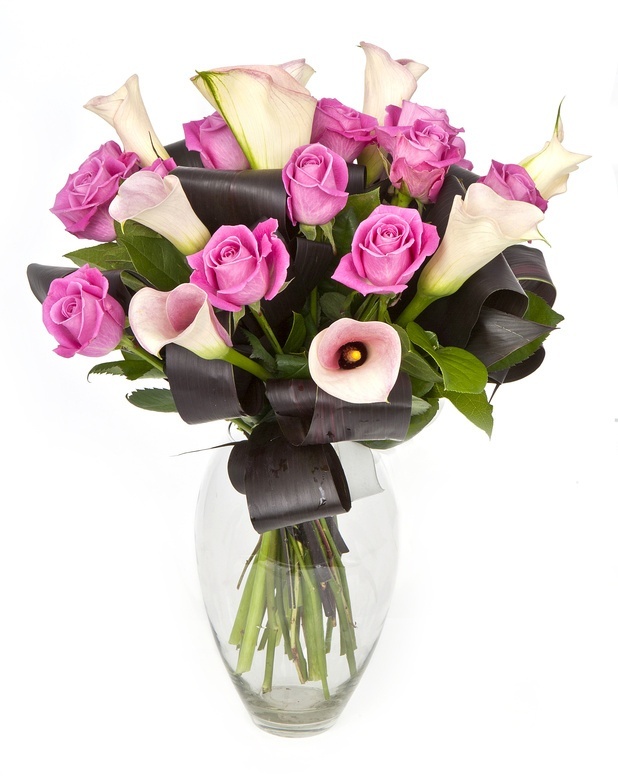 Let yourself be seduced by the elegant and delicate basket of pink roses, a gift that will blow your mind who receives it! 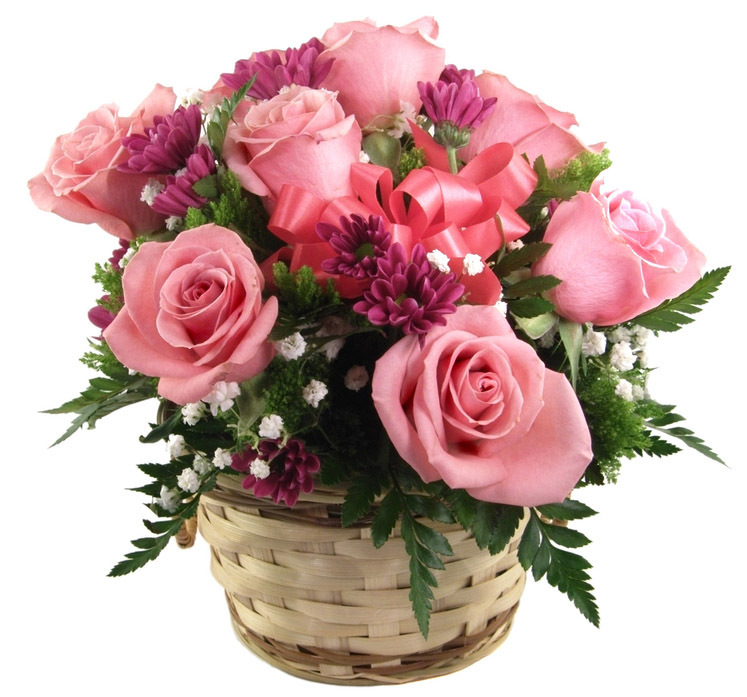 A Basket of pink roses is an elegant gesture to express love and tenderness. 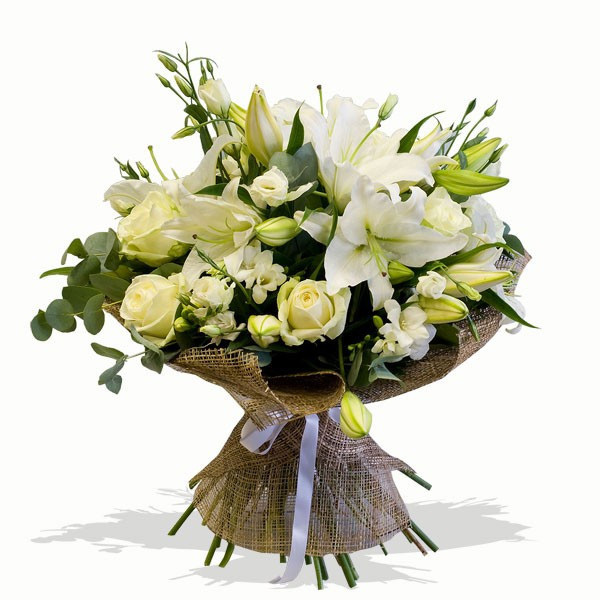 A thought acceptable to send home a girl or a friend or at a wedding! 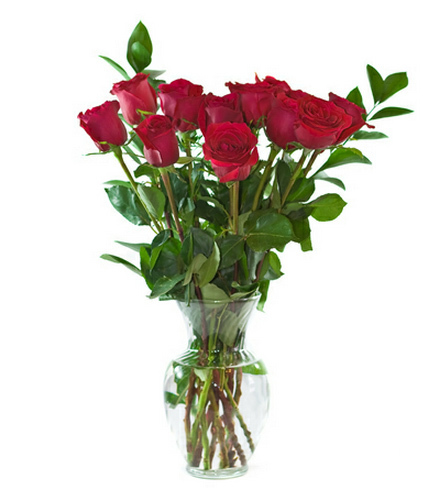 The pink rose is a flower rich in meaning as it is the woman and her elegance! 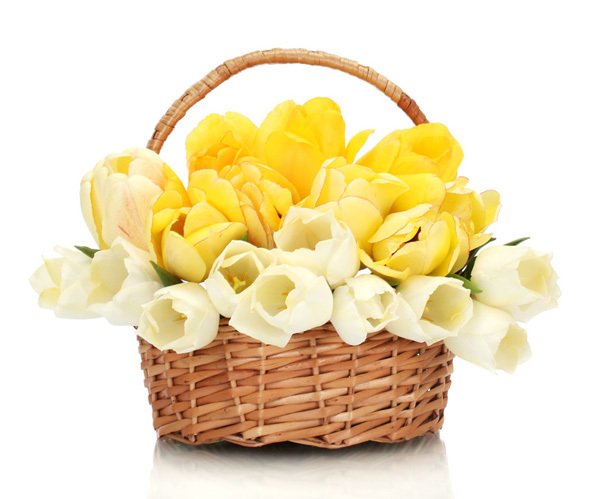 This beautiful basket arrangement of mixed cut white and yellow tulips will surely create spring mood in the recipient's home. 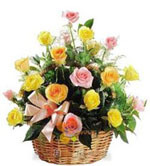 Basket of daiesies, roses and mixed flowers with refined decorations...the special gift for a special friendship! 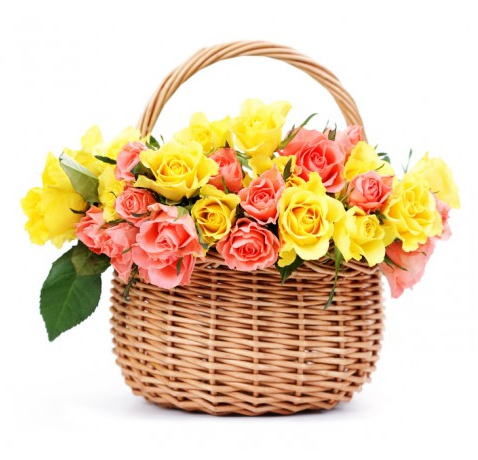 Make full of colours the day of your friends with a basket of mixed roses. 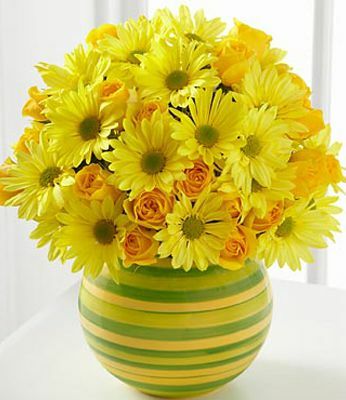 A joyful gift for any occasions! 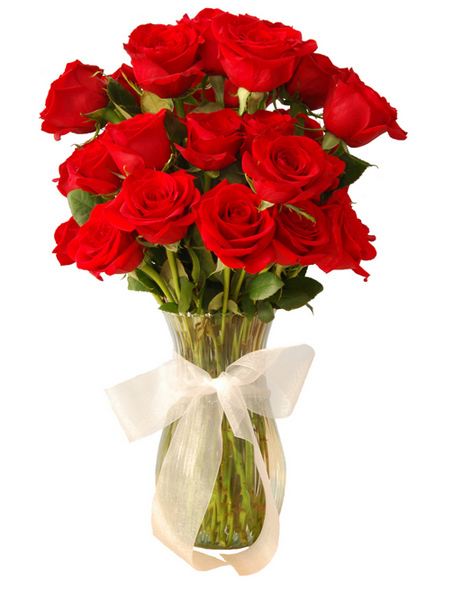 Bouquet of 5 Red Roses for donating a beautiful smile to a loved one. 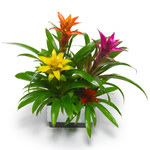 Our florist will arrange the bunch adding some leaves of aspidistra, sisal and a red ribbon. 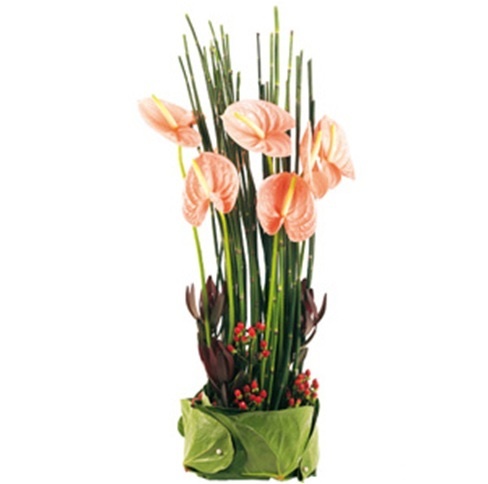 High-quality and elegant composition with Anthurium to express what you can not say with words! 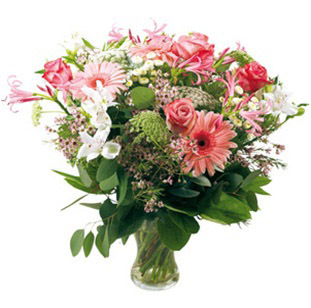 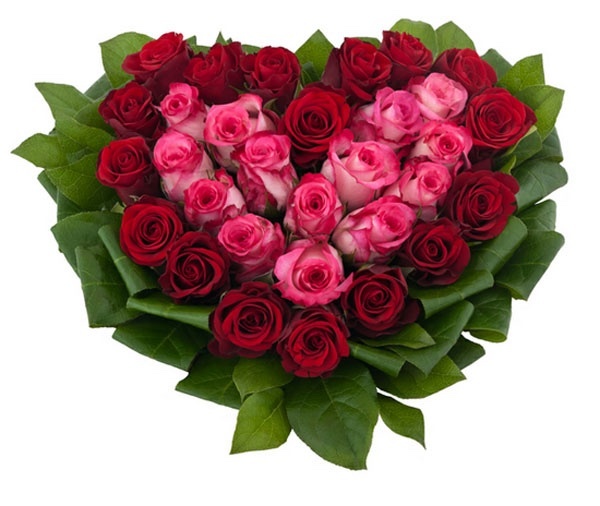 Arrangement with Red and Pink Rose Heart-shaped: because the Roses have the power to communicate the true feelings! 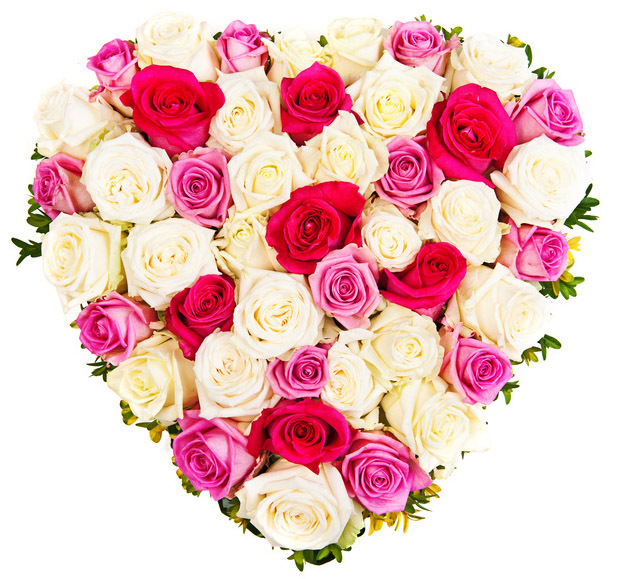 Heart of white, pink and red Roses: an extraordinary arrangement of mixed roses in a heart shape, to conquer a woman who makes you heart beat faster! 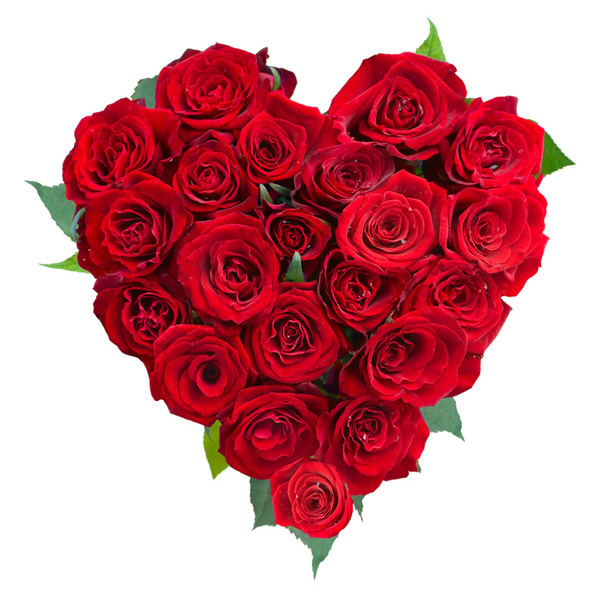 Heart of red roses: to conquer a girl who makes you heart beat faster! 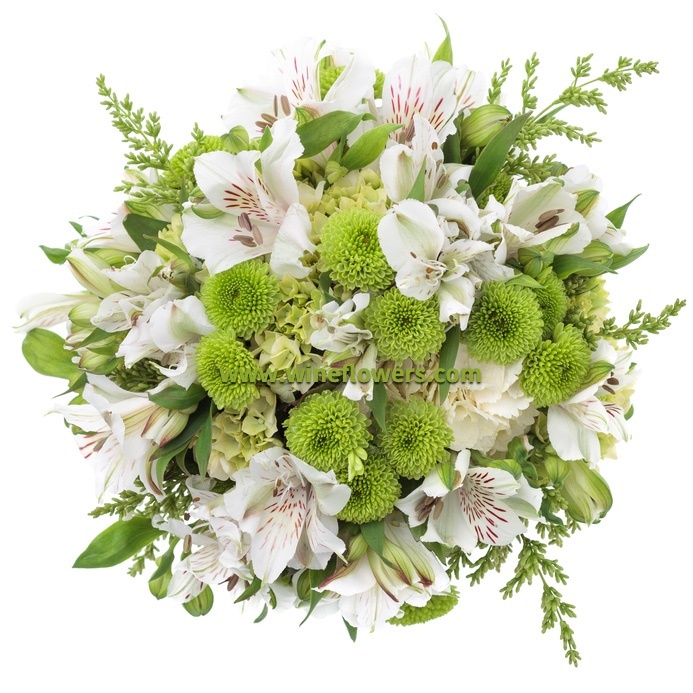 Spring bouquet delicate tones: Celebrate the arrival of the new season with the freshness and elegance of white. 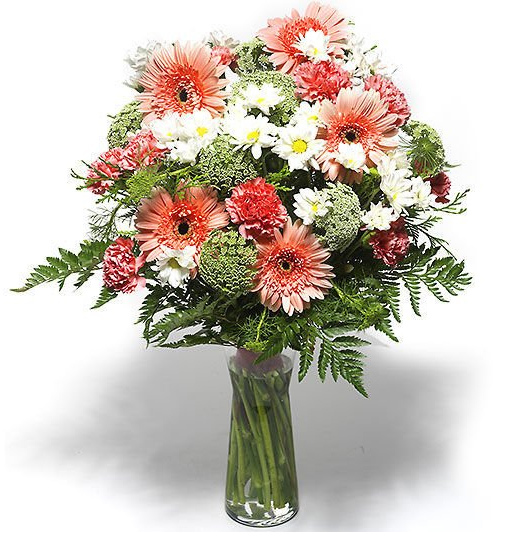 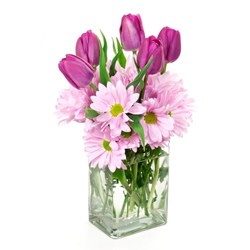 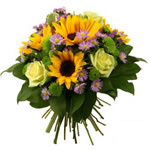 Bouquet with Gerbera, Daisies and Solidago: for those who love the simplicity! 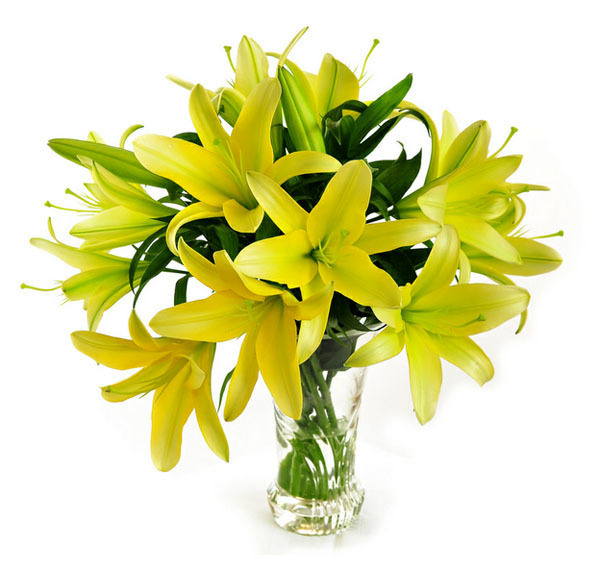 Bouquet of yellow lilies particularly suitable for a child's birthday! 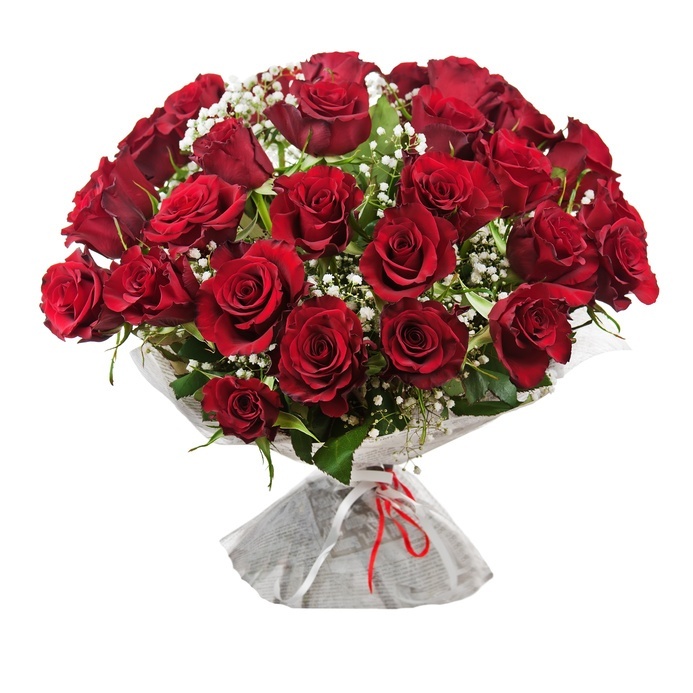 Appropriate for all occasions - a bouquet of red fragrant roses. 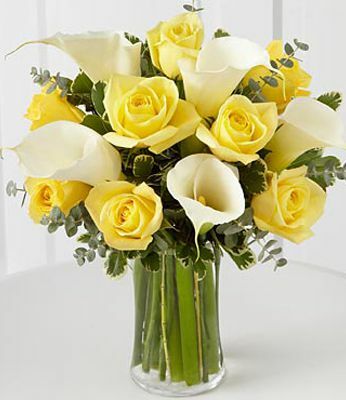 Wonderful bouquet of yellow roses and white calas! 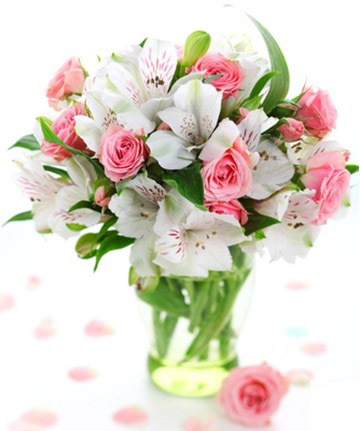 Sober and elegant gift for your darling.Ideal gift for Mother's Day and Woman's Day.. 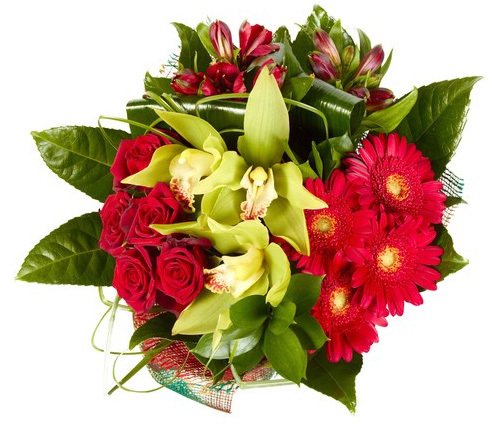 Elegant bouquet of red roses, red gerberas and yellow orchids to express your feelings in a special occasion! 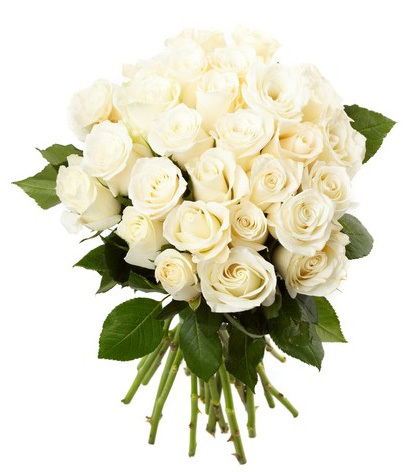 If you like delicate colors, give this wonderful Bouquet of white roses, a gift that will surely be appreciated! 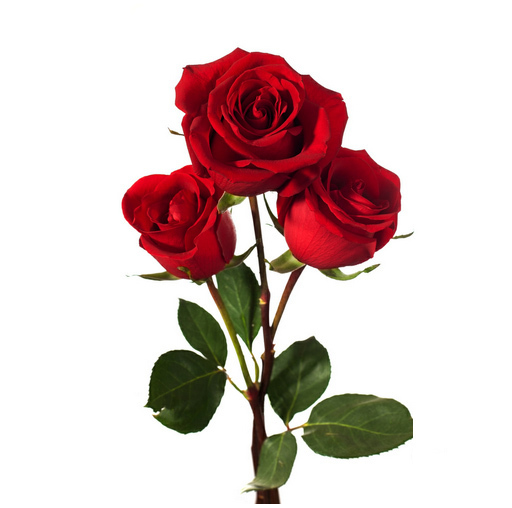 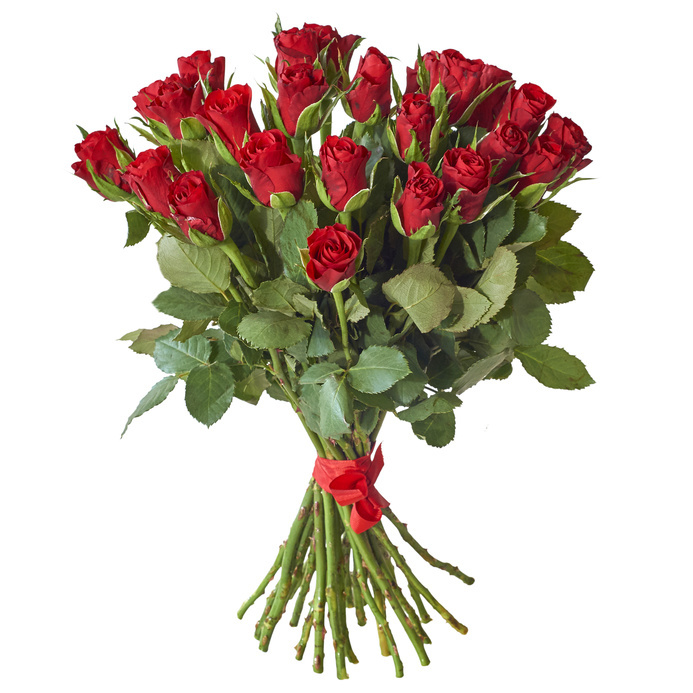 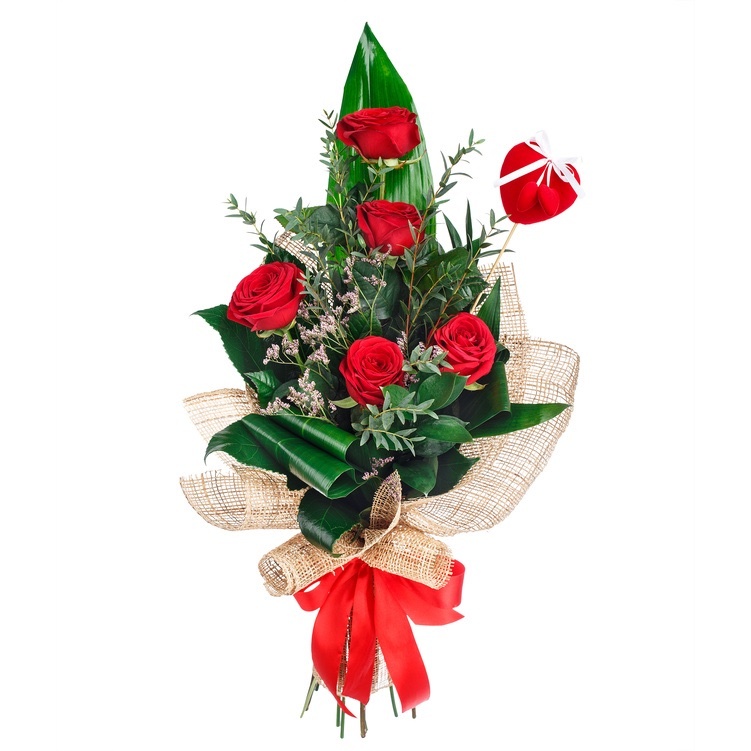 3 red roses wrapped with seasonal greenery: a simple thought to express your love! 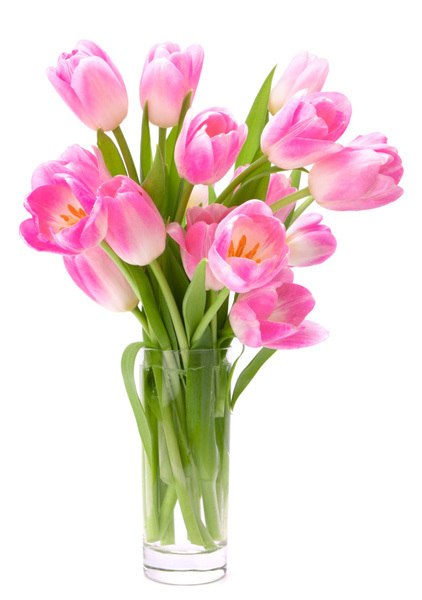 Spring explosion: bouquet of pink tulips to welcome new season with love and sweetness! 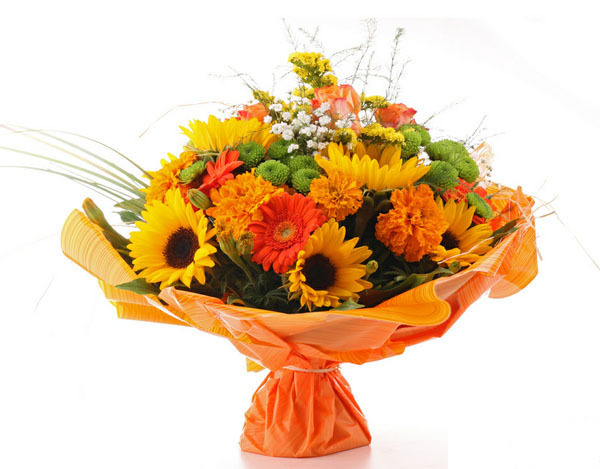 Flowers to Apologize - eFlowersDelivery in Maldives allows you to send and deliver flowers and plants to apologize.